The only pair of running shoes that I own are a pair of Kayano 21’s and my other shoes are for CrossFit. Since I don’t have an old pair of shoes that I would be okay with ruining, I decided to buy a pair of trail shoes for the Konqer OCR. 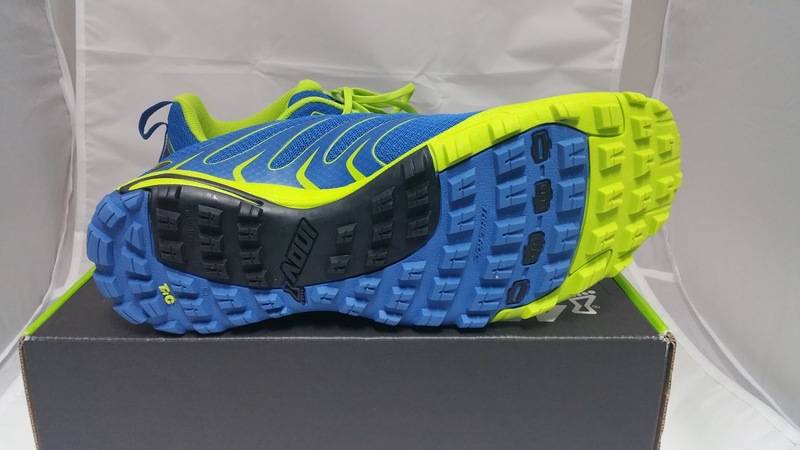 I read a lot of good things about Inov-8’s trail running/mud shoes and I found a good deal online for the Trailroc 245’s. 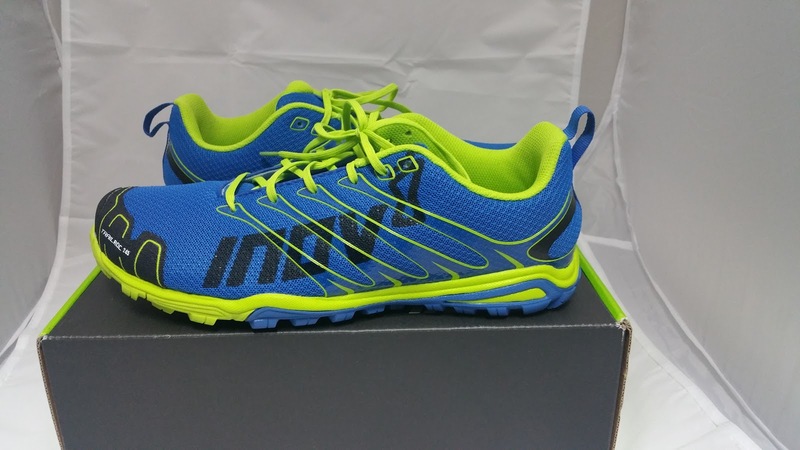 The shoe looks like has the usual Inov-8 design, which is not a bad thing. The shoe is made up of a soft mesh which feels durable and breathable. The toe area is also reinforced with a fuse material design. The sole looks like it will maintain grip on the muddy trails.I thought this shoe was true to size. I ordered my regular size and it fit well. The toe box is a little wide which is great for people with wider feet. After lacing up and walking around a bit, I couldn’t wait to hit the course! Konquer was my first OCR, and I don’t normally do trail runs. My running experience is all on pavement so I didn’t know what to expect out of this shoe. The first leg of the run was done on loose gravel and mud. The traction was great. I didn’t slip or slide on the steep inclines. My fellow teammates wore normal running shoes and they were having some traction issues. During the mud section, the bottom of the shoe was covered in mud. I felt like I was running in cement shoes. After jogging on dry dirt/gravel, the mud would fall off and my shoes would feel light again. The water also drained quickly leaving only my socks feeling full of water. The shoe also handles rocks and other sharp obstacles well. I could still feel the ground but I wasn’t worried about injuring my feet. 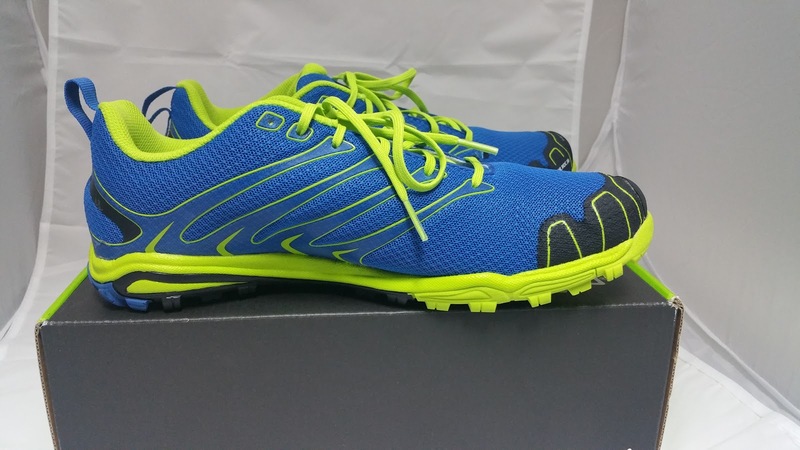 This is a great overall trail shoe and I’m happy with the performance. I was nervous during the race and the last thing I wanted to worry about was my shoe. The durability might be an issue since the material is soft. Sharp limestone rocks are all around trails on Guam but I believe they will hold up. After I put some miles in, I’ll update this post. I’m excited to do more runs in these. *This model may have been discontinued which is why it was on sale for a low price.